LOVE MATCHA? 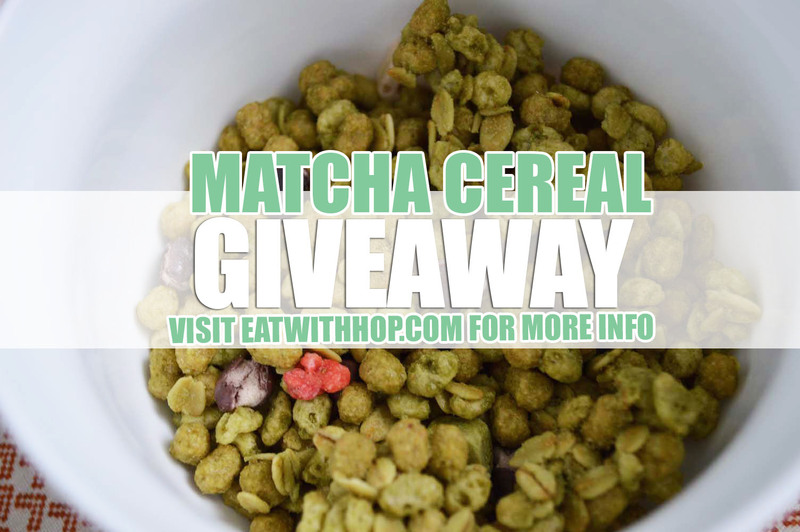 ENTER THE MATCHA CEREAL GIVEAWAY! - EAT WITH HOP! Home / GIVEAWAY / MATCHA / LOVE MATCHA? ENTER THE MATCHA CEREAL GIVEAWAY! HEY THERE! I AM SO EXCITED ABOUT THIS MATCHA CEREAL! I have searched far and wide going to multiple supermarkets to find this. And with the help of a friend I was able to find this Matcha Granola Cereal! I have decided to do a giveaway for it for y'all! Just fill out the survey form below to enter! It's as simple as that! 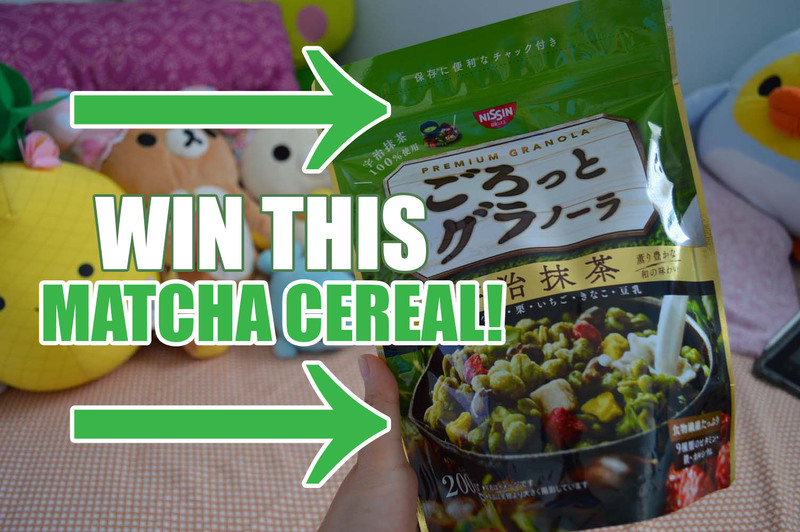 And if you're a matcha lover (I'm assuming that's why you're here) then you seriously need to try this cereal! The selected winner will get one (1) 200g Gorotto Matcha Granola Cereal mailed to them! Unfortunately, I could only choose 1 winner out of this but I absolutely appreciate all of the submissions. Thank you so much for the honest feedback and all the compliments, criticisms, everything. It truly means a lot to me and motivates me to keep on improving this blog for y'all! I'll keep having giveaways every month so stay tuned!